The company is dedicatedly involved in manufacturing and supplying a wide variety of Caps. Made from high quality fabric and other materials, our Caps are highly appreciated for their comfortable & snug fit, breathable fabric and fine stitching. We make available these Caps in diverse designs and colors. 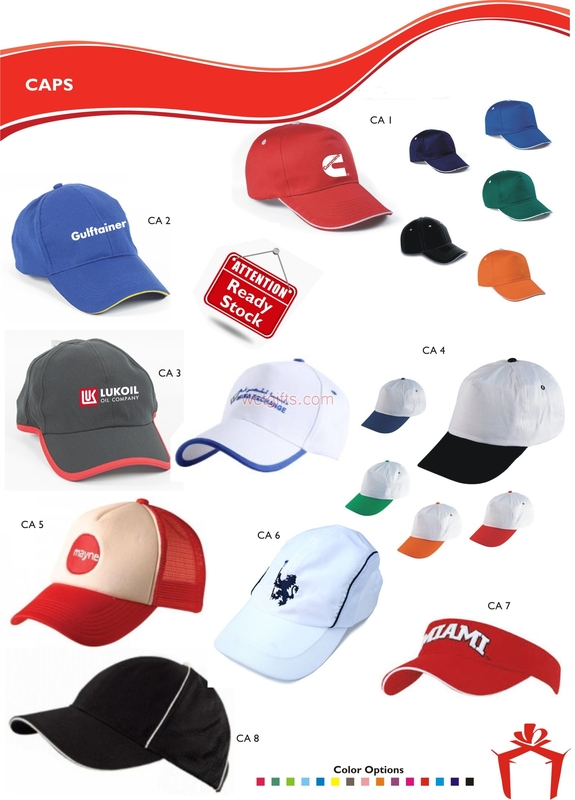 Also, our Caps can be easily customized as per the specific requirements of the clients.